This week has been a killer so far. Guess I really am a monster, huh? Look at me, seriously..
Oh well, at least you guys are getting better, to be honest, I dont care about what happens to me anymore.. He was a skater boi, he said see you later boi. Went ahead to get lunch for me and my grandma. On the way back, some of my buddies were in the nearby park, so I went in there to say hi and to say some things. They're the kind of people who live in those ghettos and would throw a bunch of snazzy one-liners, do some drugs they got from an online black market (it's not crack; I don't know what it is), and say the "N" word a lot. It's kind of like some of those GTA thugs, but without the kill crimes. I find them cool, though. They know how to live their lives, even if they're just going ahead to rumble with younger and weaker people for no damn reason. After a few minutes, when we were talking about graduation and what we want to do with our lives, I mentioned that I want to make games, specifically about the guy in my little pic. They were all hype. They would WANT a new game about that b__tard. I even told them that I'd go ahead and take a little bit of everything from all his games and put it in the new game. "You gonna be rich one day," one of them told me. "I got other things if it won't work out, though," I said. Last few weeks of school when the popular History teacher shows his classes Shrek is love Shrek is life. "OHMER GERD SHREK IS LOVE SHREK IS LIFE!!!! It'S THE BEST VIDEOEVER!!!!!!!!!!!!!!!!!!!!!!!!" Me: ***** please you don't even know the origin. IT'S NOT YOUR ****ING CHOICE IF I COME OUT OR NOT! IM NOT ****ING READY SO WHY CAN'T YOU JUST ****ING SHUT UP ABOUT IT AN LEAVE ME ALONE!! Drawing Spyro actually makes me feel a whole lot better. Why the heck did I have a dream about being in the creepypasta roleplay in the RP section last night? I don't even like that kinda stuff. It may be because I looked at the topic last night, and because I was really upset. I wonder what's going to happen this afternoon. Let me stay home this weekend. People are still watching that? Woap. Woap, woap, woap, woap. And who is this woman? Did Seiki get a gender change? the point of going to the city alone is to go alone. i hate being weighed down by slow people. Well, things may have just changed. I HATE YOU, SPOLER-GIRL. GO TO HELL. Good thing I'm eating ice cream now. I give me up. Kill me now. 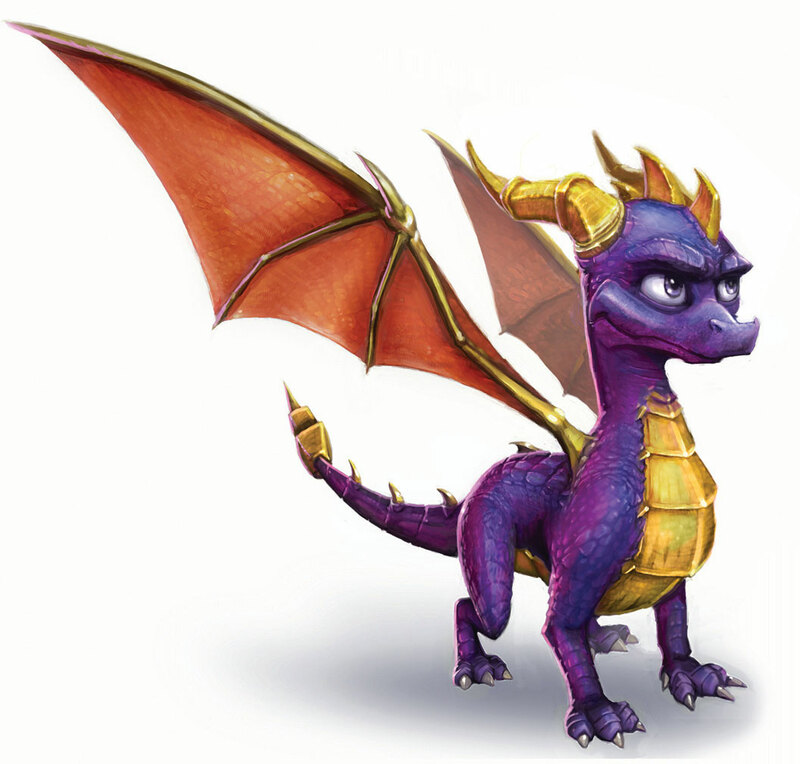 dear darkspyro, if you would quit logging me out every time I change tabs that would be amazing. Today was alot of fun, especially dat line! This is bad. This is really, really bad. I wish I could tell someone, but I can't tell anyone! Oh gawd, what am I going to do, what can I do? Why is this happening to me? Why is it happening now? WHO THINKS THAT LOOKING AT THIS TOPIC WOULD MAKE SOMEONE THINK ABOUT THE MATRIX? Loco....Are you on this topic drunk again? Dude, does it look like I do drugs? The only drug I actually take is a prescription medicine: Strattera. I mean, really, I'm not this way in real life.